Oliver Llewellyn Pitcher (born 27 May 1983 in Bermuda) is a Bermudian cricketer. He is a right-handed batsman and a right-arm medium pace bowler. 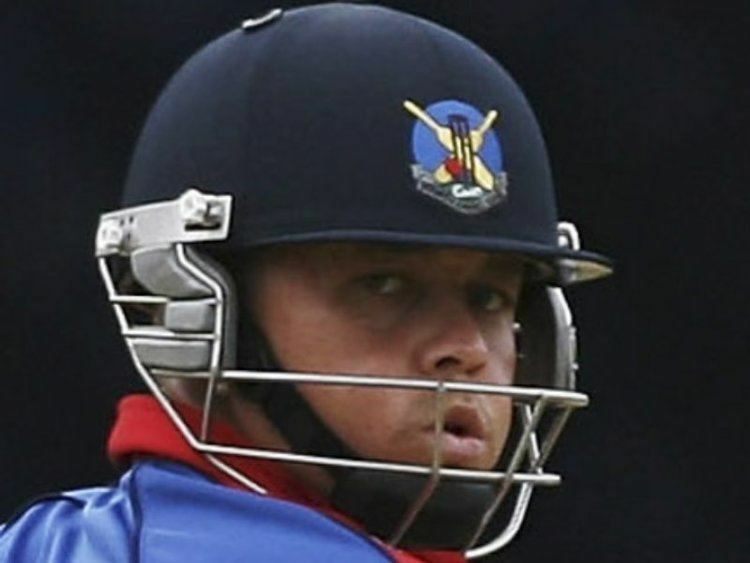 He has played one first-class and seven List A matches for Bermuda to date, representing them in two ICC Trophy tournaments, the 2004 Americas Championship and the 2005 Stanford 20/20.